E-commerce has witnessed a lot of growth recently, luring Retailers, Distributors and Manufacturers alike to join the bandwagon. However, businesses often fail to estimate their readiness for the rapid e-commerce led growth. Possible challenges never get the same attention that revenue projections do. All business owners set out with a common objective, i.e., to sell more and scale further. 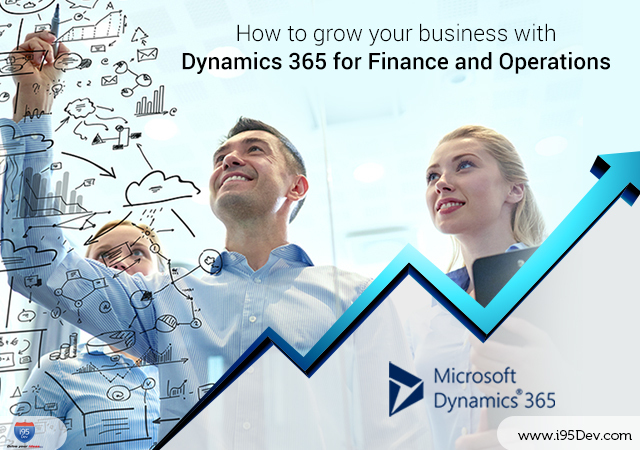 While sales and operations can be made smooth with a robust Magento e-commerce store backed by a Microsoft Dynamics GP ERP package, the overall setup is not scalable. Achieving sustained growth with scalability is possible only when operational efficiency remains same or improves as the business grows. Which is why integrating your Magento e-commerce store with your Dynamics GP ERP is crucial. An integration solution enables the kind of selling that is not just driven by numbers but which ensures long-term stability in business performance. 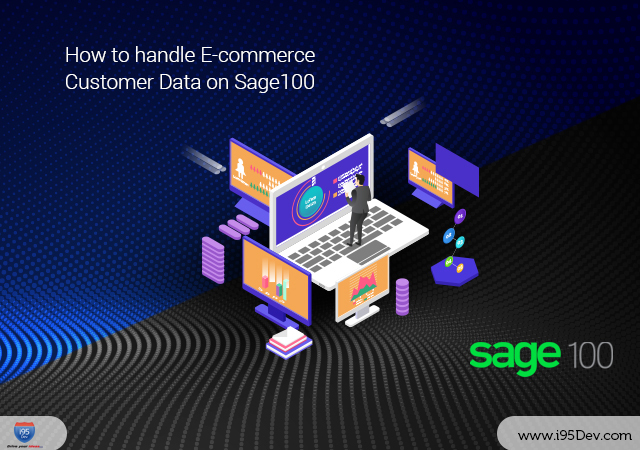 Further, Magento e-commerce and Dynamics GP integration enable businesses to shift focus on to real issues of expansion, customer experience, deployment of additional resources etc. 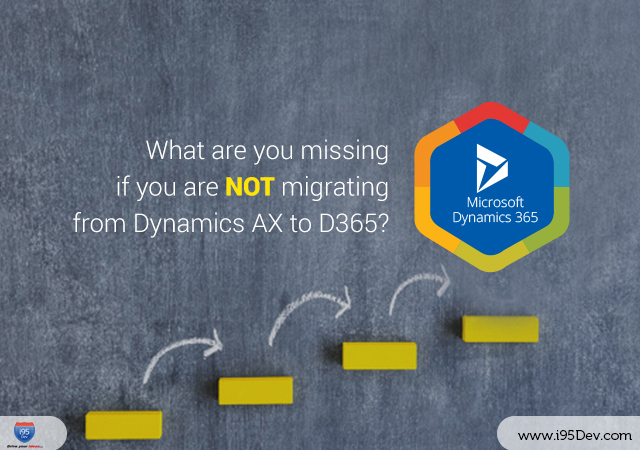 The following whitepaper attempts to take you through key aspects of Magento E-commerce and Microsoft Dynamics GP integration. The business and operational context of small and mid-size businesses and the challenges they face while growing (WHEN the need for integration becomes apparent). The benefits of integration (WHY businesses need integration). 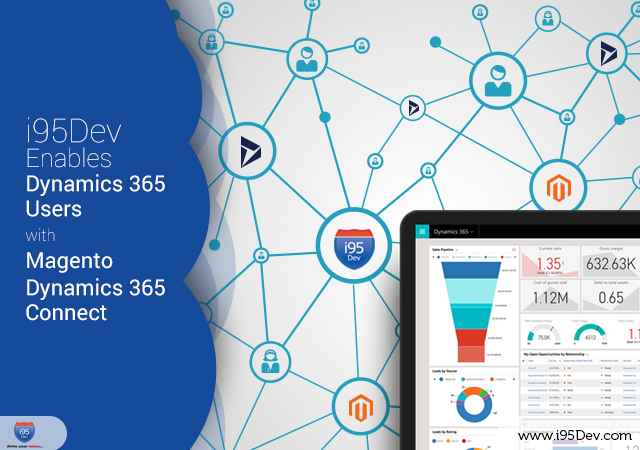 The synergy between Magento e-commerce and Microsoft Dynamics GP (WHAT to consider when integrating Magento and Dynamics GP systems). The business case for e-commerce and ERP integration (WHO stands to benefit from integration). Finally, a brief introduction to i95Dev Magento GP Connect (HOW can you realize the amazing benefits of integration).